Kings Mountain Baptist Church’s vision is to provide a quality Youth Ministry program by providing the tools for youth to explore, expand and build their faith. We will continue to challenge and encourage youth to commit their lives to Christ. At our very core we believe in being Disciples of Jesus Christ. Youth ministry, also referred to as youth group, is grades 6 – 12. Youth Ministries calls for passion, patience, and faithfulness – the challenges of adolescence and walking faithfully with young people as they transition from child to young adult. 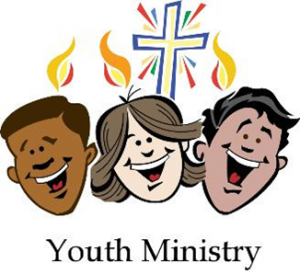 Youth Ministries is a bridging ministry of education, connection, formation, and hopefully, transformation. Responding to the spiritual needs of teens is about building trusting relationships. KMBC strives to walk with young people on their journeys from childhood to adulthood, recognizing their gifts for ministry, their questions about spirituality, and their desire to make a difference in the world.